Despite low interest rates, there are many mortgage lenders that have very low Viewpoints scores. Find out which ones. Editor’s Note: This article was originally published on The Goods and written by Viewpoints Reviewer Bryan-Carey. Home ownership is still desirable and a top financial goal for many individuals. Houses have been declining in value in many parts of the country in recent years and in some cities, moderate-sized dwellings are listing for bargain prices. This is bad news for owners wanting to sell, but it is positive news for buyers. In addition, mortgage interest rates have reached historic lows and this makes borrowing highly attractive for property purchase. However, many mortgage lenders are less than steller in overall satisfaction in spite of the low interest rates. Reviewers have spoken and have selected these as the worst mortgage lenders. Update 2/4/2014: Thank you for your interest, but we are not currently accepting any new writers. The Category Expert Program is now closed. Viewpoints helps people decide what to buy by providing honest product feedback. 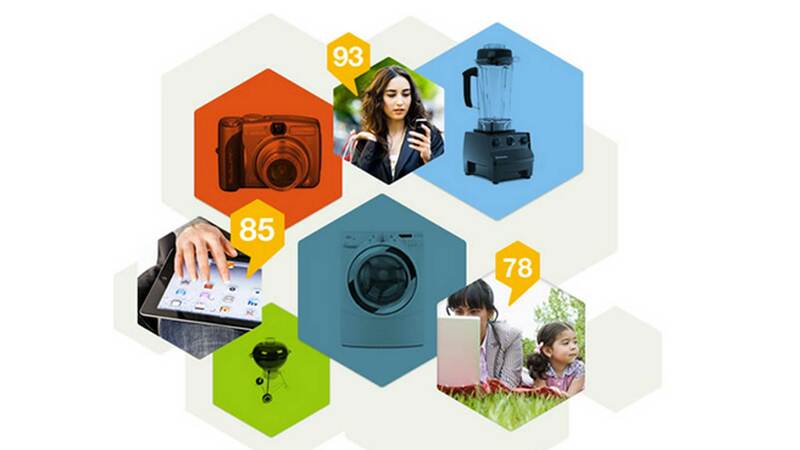 We are the voice of the consumer. In addition to collecting reviews from consumers (496,000+ reviews to date), we’re now recruiting experts in specific lifestyle and product categories to create articles and video content to guide consumers in making the overall smartest purchase decision for their budgets and needs. Authors will be rewarded based on the size of the audience the articles attract. A brief note introducing yourself and the category of your interest. Previous blogging experience not necessary, but if you have examples of published work, please provide. And oh yes, let us know how we can best reach you. What is a category expert? What’s the difference between a consumer reviewer and an expert reviewer? Viewpoints strives to give a 360° view of products. While our consumer reviews give important information in how an appliance, stroller or mattress performs after purchase, we believe there are other valuable perspectives. 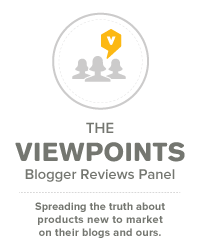 The Viewpoints experts will provide insights that consumer reviews alone cannot, i.e. product previews, tests of new products, head-to-head brand comparisons, product and brand recommendations, trend analysis, etc. Honesty and transparency are important. Our experts give advice and recommendations without conflict of interest or hidden agenda, in the same way they would advise their own friends and family. To that end, we require the authors to fully disclose any financial ties to the industry and/or products they write about. Although there are 465 product categories on Viewpoints, not all lend themselves to a high volume of original, engaging editorial content. So we’ve identified 51 product categories with the greatest potential for engagement, as measured by audience interest, value to Viewpoints as a business and the competitive landscape. In other words, these are subjects that both consumers and advertisers care about, yet there’s a relative void of compelling content. What makes Viewpoints different? We’re on a mission to help both consumers and businesses learn from real-world experience. We believe that authenticity and transparency in reviews will help others find products and services that are affordable, sustainable and innovative. For the first time, we are inviting professionals to join the conversation. Do I understand the technology? It’s one thing to use a refrigerator; it is another to know how and why they are designed as they are and what could go wrong and why. Do I know the attributes by which to judge the product? Your reviews will need to cover the common things people want to know about when deciding what to buy. If you aren’t up to speed, writing for us will be difficult. These are currently the 51 priority categories on Viewpoints. If you click on the category, you’ll see examples of articles we’ve published on that topic. In a few cases, you’ll be led to the category page on Viewpoints. That means we currently have no editorial content on that subject, so your expertise would be especially welcome. Articles and videos will be selected to be showcased on these pages based on relevance and popularity, as determined by traffic to the blog and category pages. All articles will be published first on the Viewpoints blog. 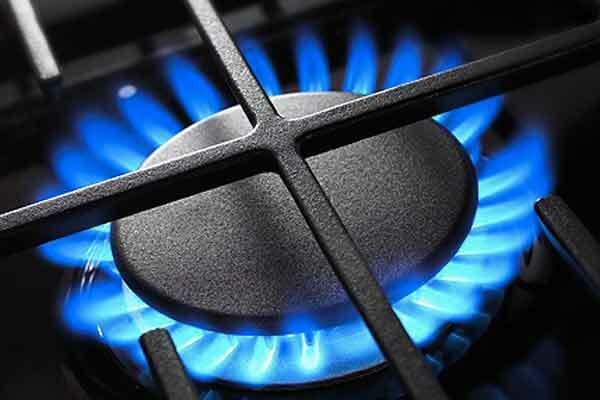 Viewpoints experts help consumers know what to buy when they need a new appliance, like a gas range or cooktop. We hope you’re the type of person who will delight in ‘taking ownership’ of your subject. That means monitoring new products, staying on top of trends, setting Google Alerts, reading reviews on site, etc. As such, we’ll depend on you to actively suggest article ideas based on your expertise of the category. We also work with you to come up with topics that are fresh and connect with the Viewpoints audience. Sharing your content across your own social networks will help us both reach our goals. Viewpoints will be sharing all of your posts on our social platforms, and you’ll be expected to do the same. Be creative in how you leverage your community on Twitter, Facebook, LinkedIn, Google+ and others. You’ll be encouraged to record short videos for Viewpoints blog posts, which you’ll then easily upload to our account on the video sharing site, Pixorial. Viewpoints will then edit, add music or finishing touches before publishing on our YouTube channel for embed in your article. We view this as a social partnership and will actively brainstorm on ways to create buzz. 1. Become a member of the Viewpoints community. Register as a user on Viewpoints.com, and write your first (consumer) review. 2. Provide your PayPal email. Here’s the PayPal signup page if you don’t have an account. 3. Create a Google+ profile with your picture and list that you are a “Contributor to” www.viewpoints.com/expert-reviews (see image). Go into the ‘About’ section> ‘Links’>’Contributor to’> Add ‘www.viewpoints.com/expert-reviews’ with the label of ‘Viewpoints’. (This can be a bit confusing, so if you have any questions, just ask!). Google Authorship is tied to the author — so if your business has multiple authors, each would need to set this up. –Includes any photos or video you take. Don’t overlook YouTube as a source of related content. We will supply product and stock images if you don’t have any. While you’re getting acquainted with Viewpoints, plan to email articles to Viewpoints as attached Word document. Once established, authors will file directly into our Word Press dashboard in draft form, pending publication. 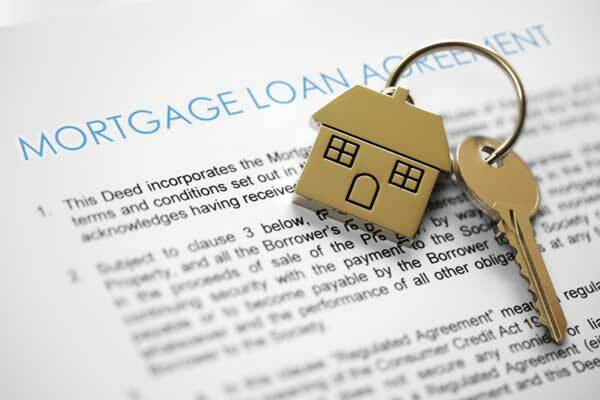 Not all home mortgage loan companies are alike. One in particular gets strong reviews on Viewpoints for speed and service. 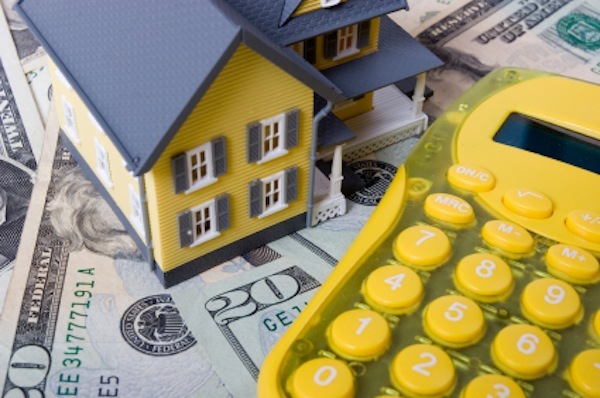 Almost everyone who buys a home borrows money. In fact, interest rates on home mortgages are at near record lows – under 4 percent for those with very good credit. And that 4 percent interest is tax deductible for the first $1 million dollars of principal on a primary residence. So if you’re in, say, a 25 percent tax bracket, that 4 percent is a lot closer to 3.2 percent. If inflation is at 2 percent, then the banks are pretty much giving away money for 1.2 percent above nothing! So, all told, it’s a great time to be a borrower. But not all mortgage lenders are alike.